Chocolope Kush is a combination of a multiple Cannabis cup winning Sativa; Chocolope, and DNA’s Indica dominate Hybrid; Kosher Kush. 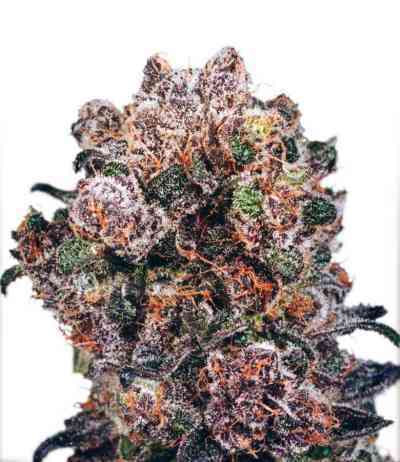 The Kosher Kush has won first place in every Cannabis event it has been entered in, and has been hailed as the strongest of all OG Kush crosses, finishing 7th overall in the strongest strains in the world, published by High Times magazine 2012. These two crosses bring you the best Sativa and Indica available in seed form and blend them in a way you can choose either more Kosher or more Chocolope. Pinching works great with the Chocolope Kush keeping the top from stretching. Even the novice grower can expect above average results from this amazing cross. Are you a Kush freak who likes a little Chocolate?, or a Chocolope lover who wants the strength and flavor of Kush?, Either way this cross has it all! 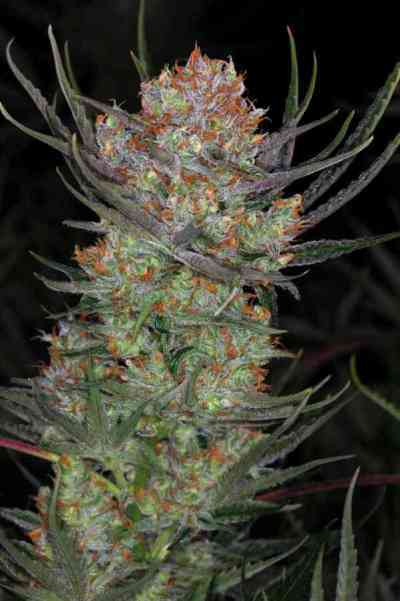 Be the first in your crew to run this instant champion Chocolope Kush. Chocolope has been DNA’s top seller for some time now and they constantly struggle to keep her in stock, and we have no reason to think it will be any different with the Chocolope Kush.